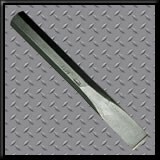 Our array of maintenance bars include pinch bars, lining bars, needle bars, chisel bars, nickel chrome plated pinch bars and gooseneck bars. We carry a line of masonry and stone tools including shims and wedges, hand sets, hand chippers, hand tracers and hand points, available in either steel or carbide tipped models. 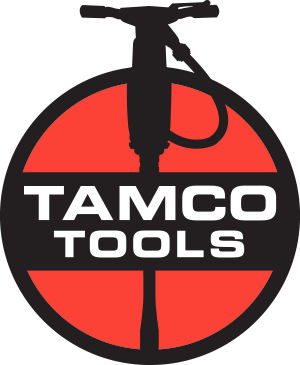 Tamco carries backout punches, carpenter's adzes, and alloy sledge hammers (sledge hammers are made to AREMA and AREA specifications).